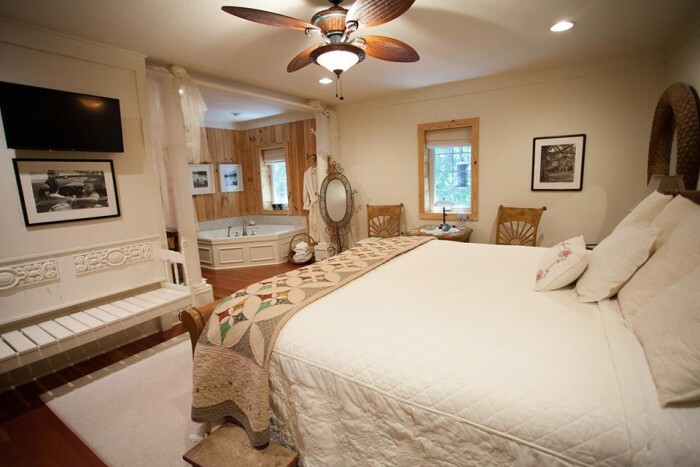 Bed and Breakfasts provide a little more personal attention and privacy than larger hotels might, and are located in some of the most beautiful places. 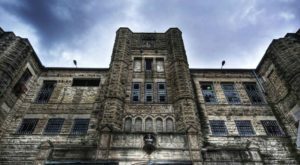 Those featured on this list can be found sprinkled throughout Missouri’s most stunning neighborhoods, and each offers its own unique experience. Tucked away in a secluded and quiet location on Table Rock Lake, yet close enough to Branson (17 miles West) to take advantage of all there is to do there, Anchor Inn may just be your next getaway destination. There are four guest rooms and two separate cottages starting at $140 per night. The cottages are located ½ mile from the Inn on a bluff with a great view of the lake. They also feature special romantic packages with extra touches such as a rose on your pillow or turn down service in the evenings. 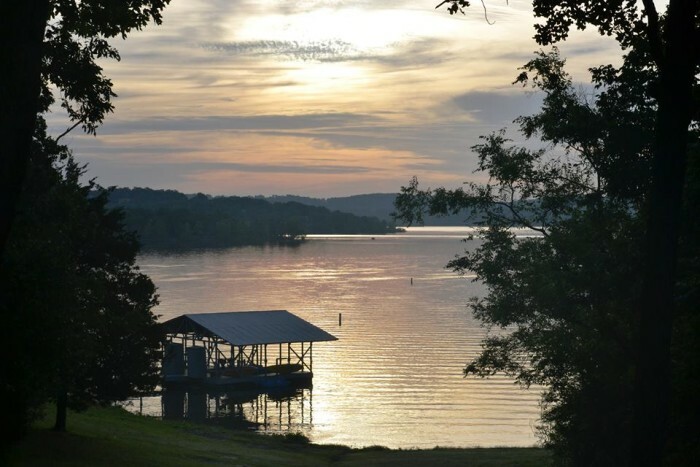 Start your day with a complimentary breakfast then choose to spend a day at the lake, explore Branson, or simply enjoy the calm relaxing environment of the Inn or cabins and the property itself. Located at 100 Hurtville Lane in Branson West. 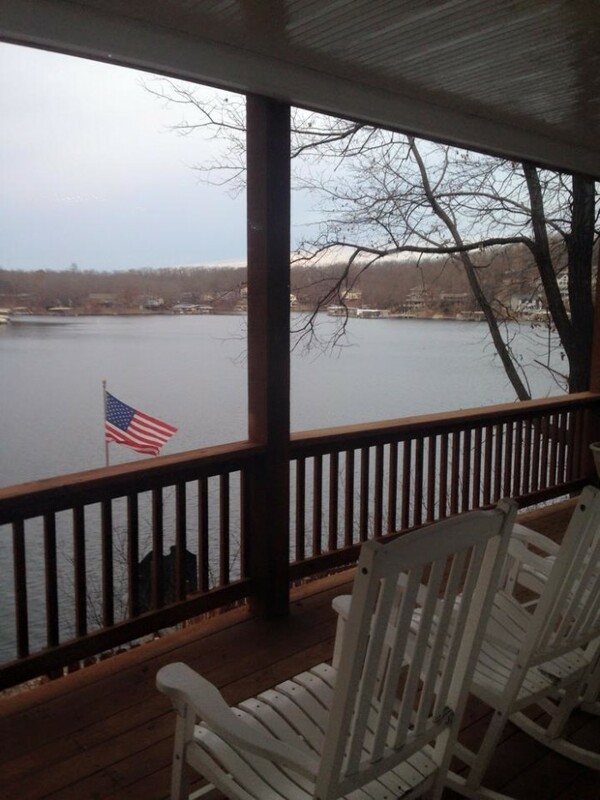 Visit their website at Anchor Inn on the Lake Bed & Breakfast for availability, rates, and more information. 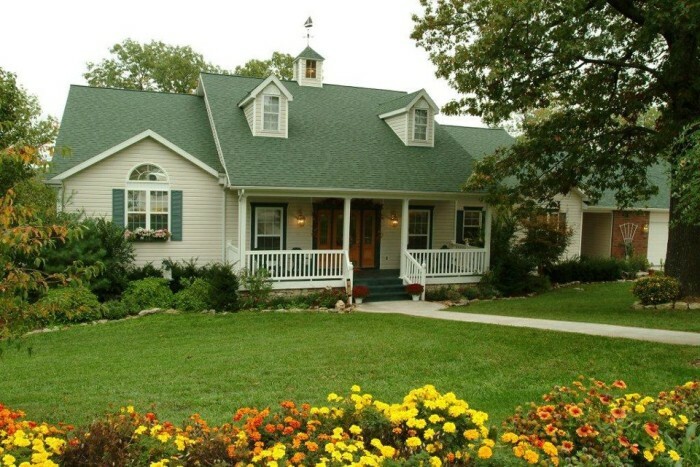 This upscale contemporary bed and breakfast located just outside Osage Beach at the Lake of the Ozarks offers boutique themed rooms with names like "The Nest", "Uncle Bill’s Place", "Captain’s Quarters", and "Happily Ever After". 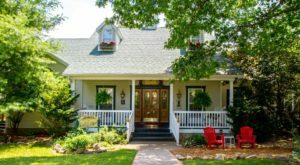 They have Trip Advisor Hall of Fame status and were named by BedandBreakfast.com as one of the "Top 10 Best Overall B&B’s in the Country". 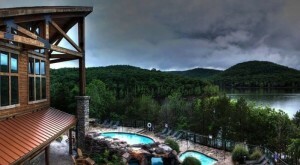 They have a great selection of add-on packages, fireplaces in each guest room and rates start at just $169 per night. With scenic cruises, wineries, restaurants, shopping, golf and much more all nearby, you will not be disappointed. For availability, rates, and more information about the rooms, visit their website at Inn At Harbour Ridge Bed and Breakfast. 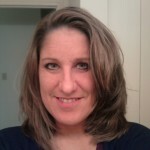 Their official address is 6334 Red Barn Road in Osage Beach. 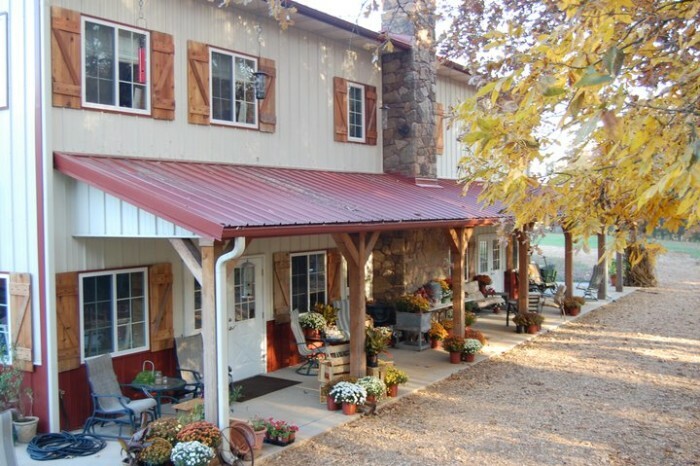 Located at 5086 State Highway KK in Rogersville on 40 secluded acres in Webster County, Blackberry Creek offers four guestrooms: The rustic Compton Hollow Lodge, the flora-inspired Dixie’s Garden, the romantic Panther Alley and the bluegrass themed The Ozarks. This fairly new B&B opened in 2007 and also features a retreat level for meetings and special events. Visit one of the nearby grist mills, Laura Ingalls Wilder Historic Home and Museum in Mansfield, or Baker Creek Seeds and Village. For a great souvenir and other unique merchandise, they also have Dixie’s Berry Basket Store onsite. Visit their website at Blackberry Creek Retreat Bed & Breakfast for availability, rates and more information. 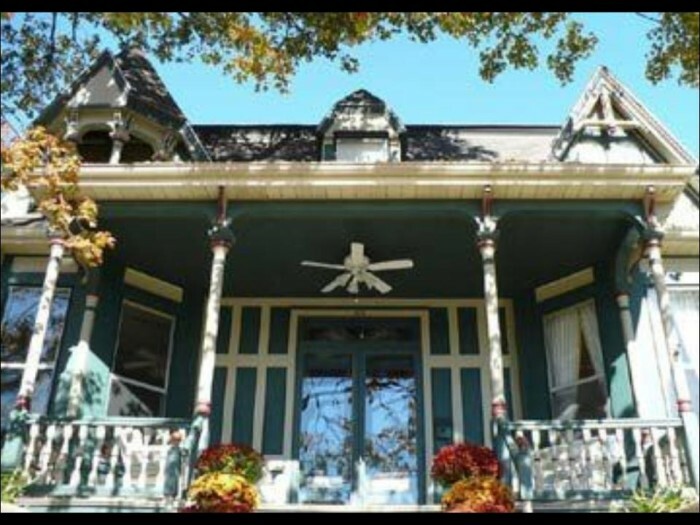 Located at 705 Third Street in Rocheport, The Amber House offers Victorian elegance and modern amenities. With access to numerous attractions and beautiful trails like the Katy Trail, they also offer on-site professional massages if you overdo it or just want to relax. 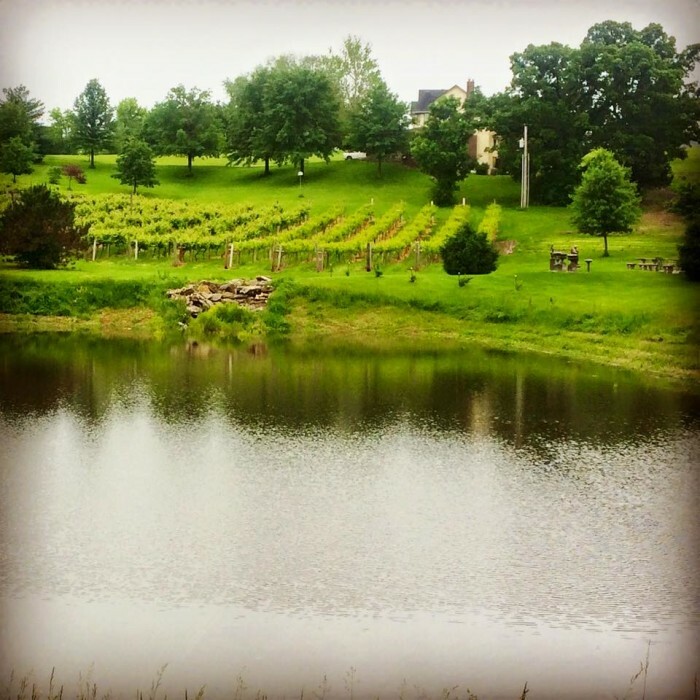 Explore the historic village of Rocheport or the beautiful nearby Les Bourgeois Vineyards. With four unique suites, some featuring jetted 2-person tubs, rates start at $189 per night. Visit The Amber House Bed and Breakfast for more information. Located just three blocks from Main Street in historic downtown Hannibal, this beautifully restored 1871 Italianate has rates starting at just $109 per night. Three suites plus an addition offer private baths and sitting rooms, wireless internet and cable, dvd players and refrigerators and microwaves. 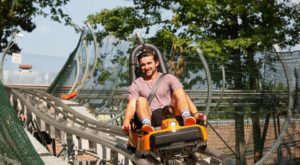 Close to shopping, restaurants, art galleries, theaters and the Mark Twain Boyhood Home and Museum, you won’t lack things to do. Find out more at The Dubach Inn Bed and Breakfast. 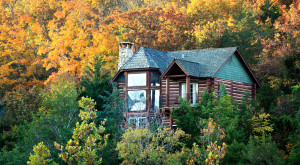 This log cabin home built in 2000 is located outside Odessa on a Whitetail Deer Farm. They offer three unique-themed rooms. The Hideaway is separate from the house and includes a master bath, private business area, fireplace, kitchenette, screened in porch with outdoor seating area and a BBQ grill. 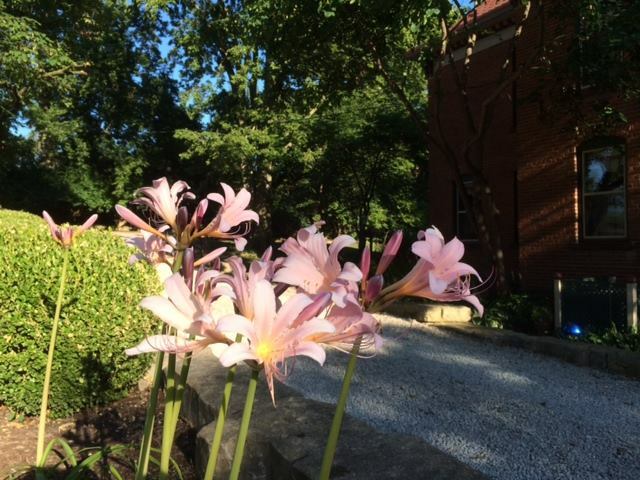 The Lily of the Nile is on the main floor of the main house and features a private deck, balcony and porch. The Longhorn Room is on the upper level and is a smaller room close to the game room. Rates start at just $89 per night. 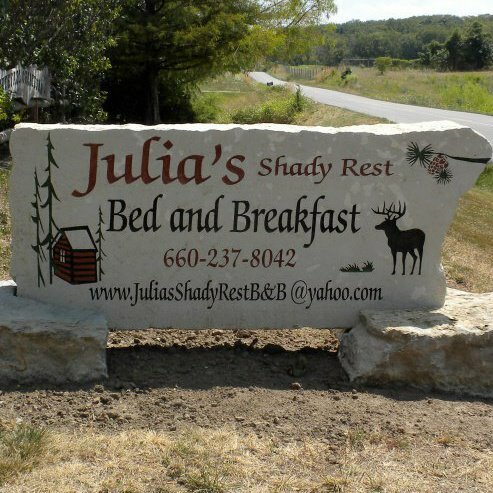 You can check availability and find out more at their website at Julia’s Shadyrest Bed and Breakfast. Their address is 11719 Highway FF. 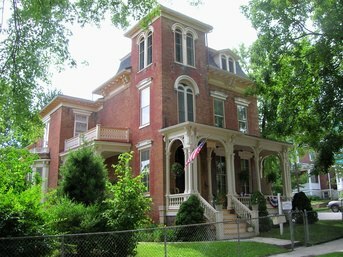 This 1891 Queen Anne Victorian Inn is located in historic Old Town in Cape Girardeau at 312 Bellevue Street. Stay in luxury close to restaurants, antique shops, boutiques and art galleries as well as the Mississippi River. Enjoy a gourmet three-course breakfast each morning and stay in one of four guest rooms (Girardot, Highlands, Yorkshire and Cove) and make it even more special with one of their add-on packages. 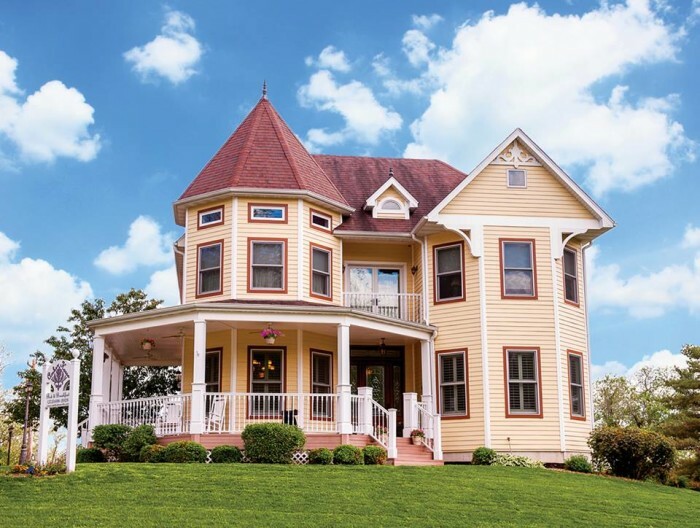 For details about the rooms, availability and more, visit their website at Bellevue Bed & Breakfast. 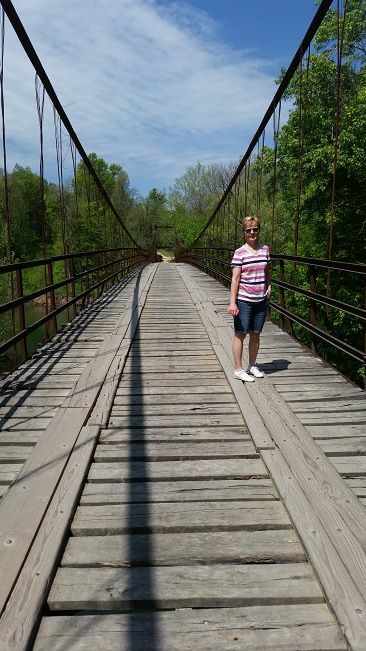 Explore Missouri Wine County and historic Hermann while staying in one of Abigail’s cottages or suites. Located at 206 Shiller Street, you will also receive a gourmet breakfast each morning served in your room. They received the Certificate of Excellence in 2015 from Trip Advisor. The buildings themselves have historic pasts. The Milliner’s Bedchamber cottage was once an 1880’s Millinery Shop. The Happy Wanderer Cottage is in what was once a carriage house and has been restored into a historic European cottage. 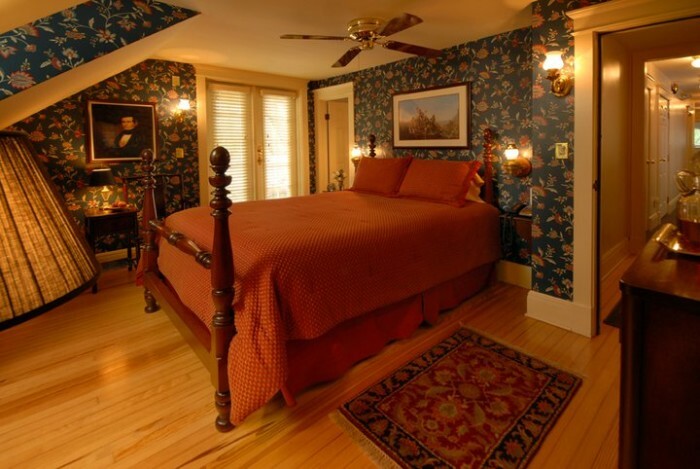 The main house is a historic 1850’s building and features the Shiller Strasse Parlor Suite on the first floor, and the Parisian Dreams Bedchamber on the second floor. With access to the Missouri River, Katy Trail, wineries, state historic sites and more, you will not run out of things to do. Rates start at $180 per night. 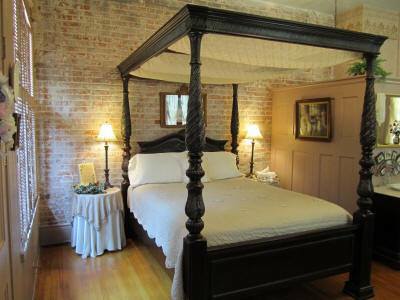 Visit their website at Abigail’s Grape Leaf Bed and Breakfast for availability and for more information. 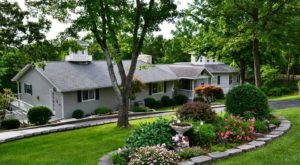 Located at 2200 South Crenshaw Road and overlooking the Little Blue Valley in historical Independence, this hillside country estate has rates starting at $100 and is located near shopping and fine dining. 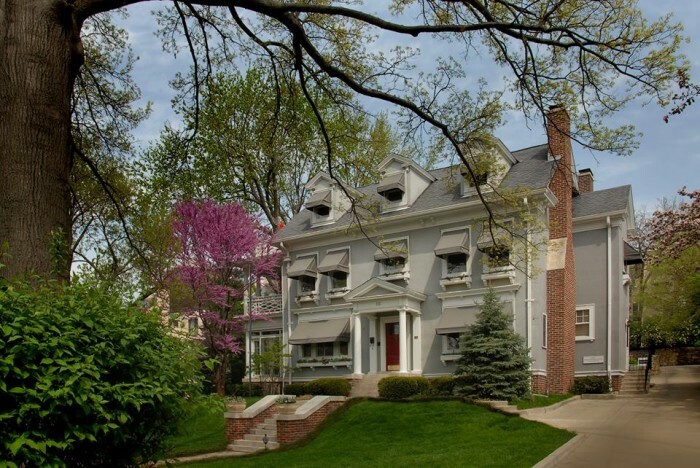 A complimentary breakfast is served each morning and nearby attractions include the Harry S. Truman Home & Library. 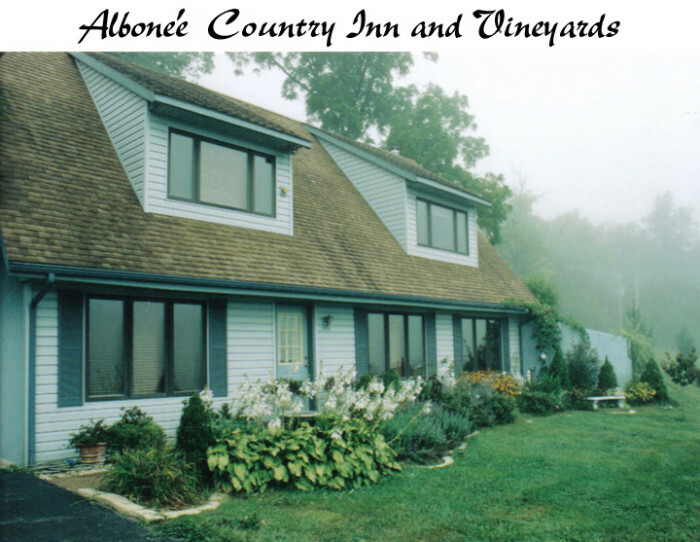 Find out more at Albonee Country Inn and Vineyards. 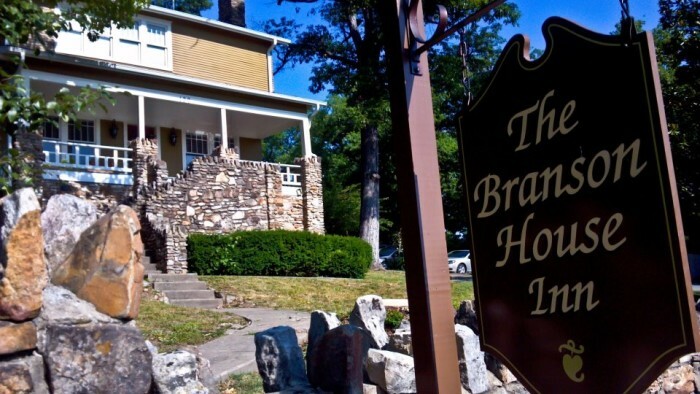 Located in historic downtown Branson and just four blocks from The Landing at 120 Fourth Street, the Branson House features five unique rooms, each with their own bathroom. They offer daily breakfast and nightly cookies or pie. 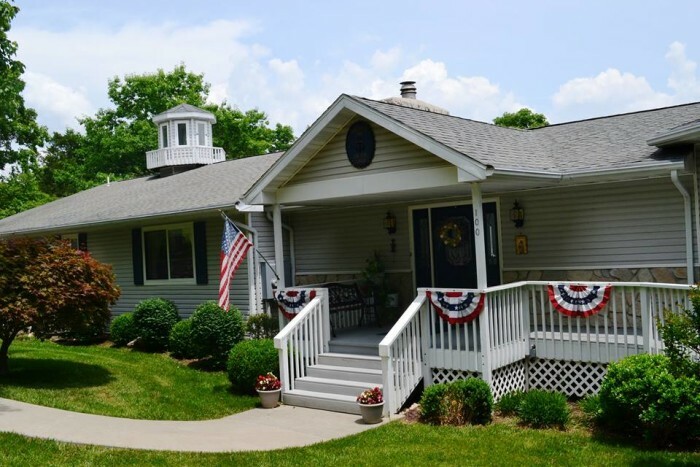 With rates starting at just $99 per night, this 85 year old renovated home is conveniently located near shopping, golf, and the beautiful Lake Taneycomo. 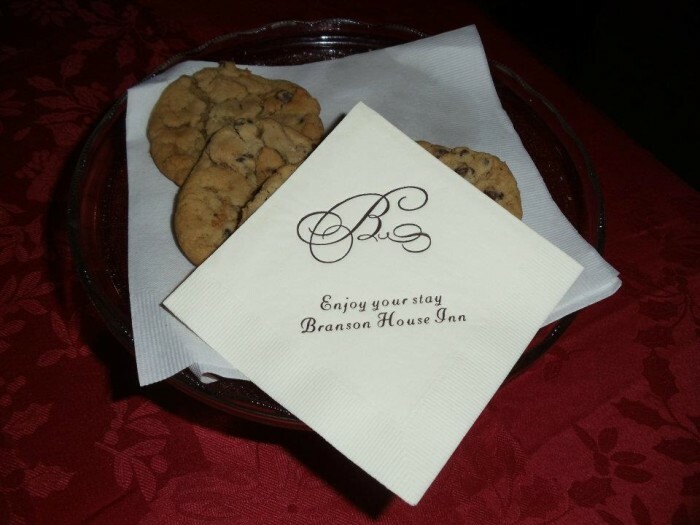 Find out more at their website, The Branson House. Located at 421 North Lightburne Street in Liberty, Stone-Yancey House has three rooms with private baths, sitting area, work areas and high speed internet. They serve a three course breakfast each morning and sweets in the evenings. Special packages add romantic touches, and you can also curl up in a fluffy bathrobe. 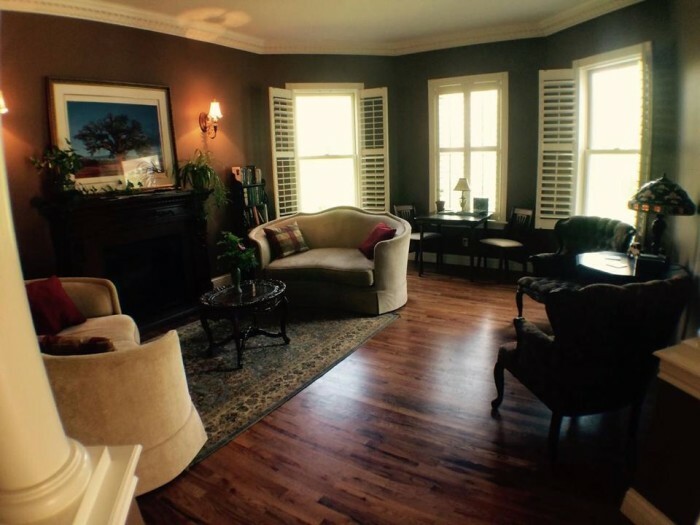 Close to many area attractions such as shopping, museums, parks and theatres, find out more at Stone-Yancey House Bed and Breakfast. With four spacious guest rooms bearing the names of St. Louis parks, this 19th century luxury inn features gourmet breakfast, a spa room, and a garden in the backyard. 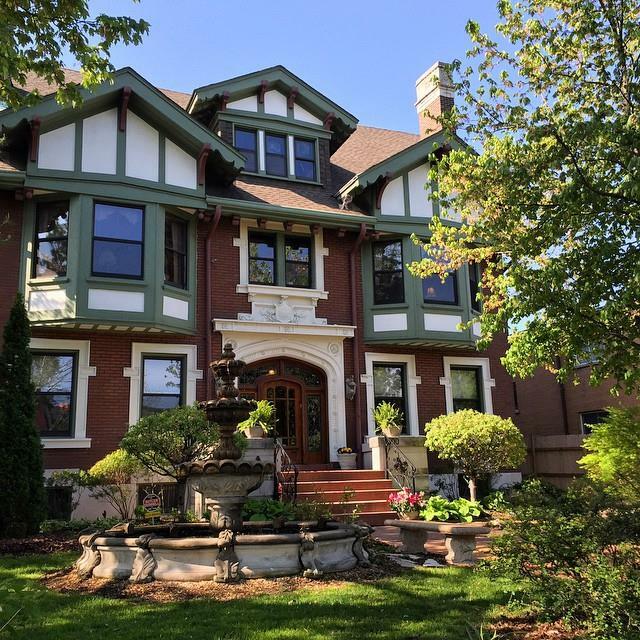 Located at 3500 Russell Boulevard in St. Louis, this 17 room mansion built in 1913 also offers special packages like a spa treatment package, carriage rides, flowers, plush robes and more. Rates start at $160 per night. 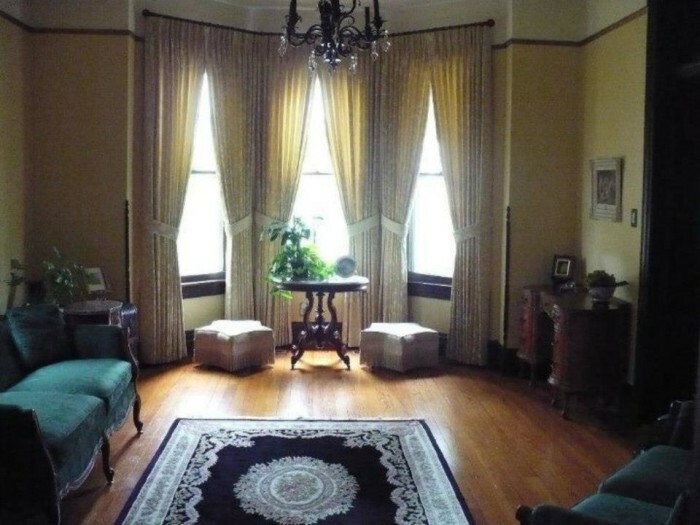 For availability and more visit their website at Fleur-de-Lys Mansion. Just 1 ½ blocks from Kansas City’s Country Club Plaza, Southmoreland features Jacuzzi tubs, fireplaces and private decks. Located at 116 E 46th Street, they feature 12 unique rooms in the three-story main inn and a luxury suite located in the carriage house. They offer gourmet breakfast, complimentary wine and hors d’oevres in the late afternoon, and hot beverages and sweets each evening. They are also moments away from dining, shopping, museums, theaters and other attractions. Rates start at $143 per night. Visit their website at Southmoreland on the Plaza for more information. 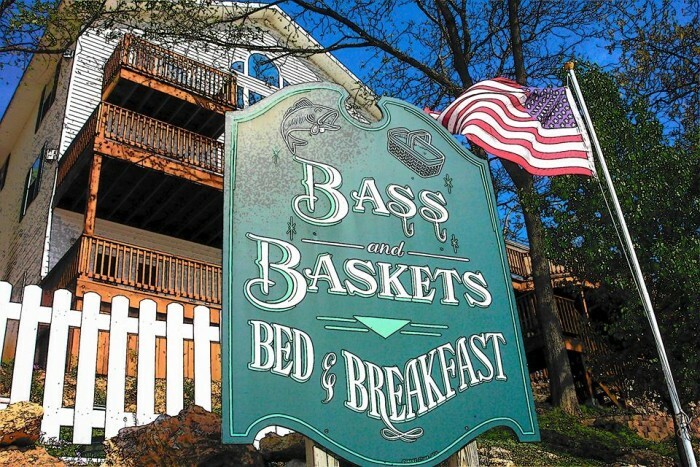 Located in mid-Missouri on the shore of the Lake of the Ozarks, this B&B was created with a fishing and Longaberger basket theme in 2001. Each of their four rooms feature private bathroom, wireless internet, cable and a CD player. 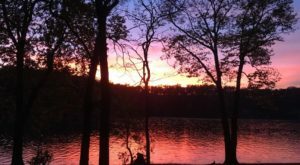 Besides nearby shopping, restaurants and golfing, you can also enjoy hiking, biking, nature walks, boating, waterskiing and of course, fishing at Lake of the Ozarks State Park or HaHa Tonka State Park. Rates start at $149 per night. For more information visit their website at Bass and Baskets. 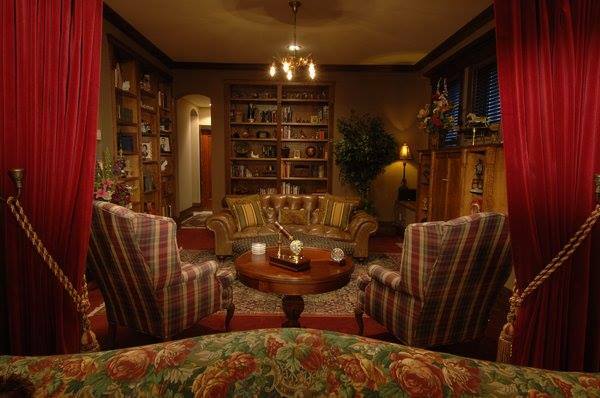 Obviously, this is just a sample of the many bed and breakfasts here in Missouri. 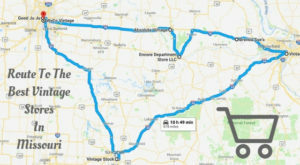 For a comprehensive list, you can find these and others at www.bedandbreakfast.com/missouri. Have you stayed at any of these places? Would you like to? Share in the comments below.